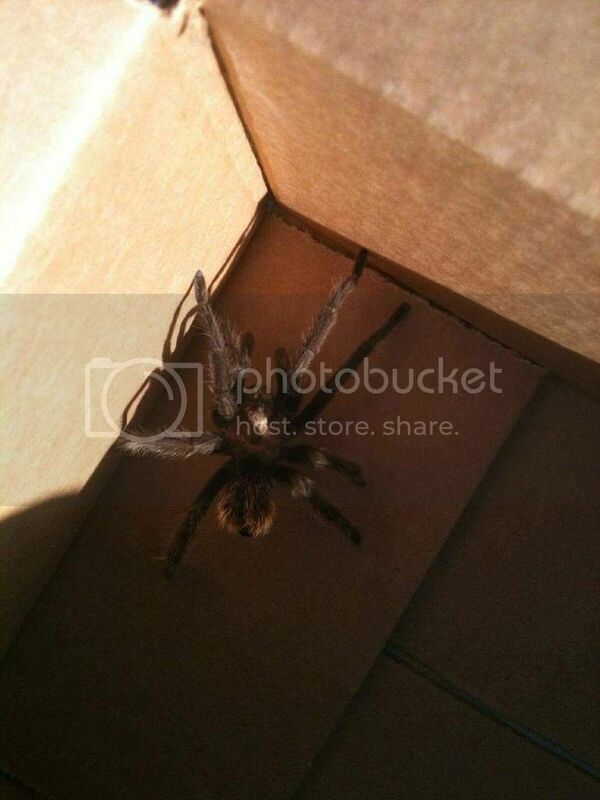 Aphonopelma species for sure, appears to be a nice big male. 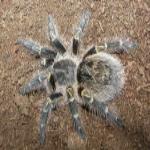 Perhaps Aphonopelma californicum/hentzi. Thank you Gordon. I thought it was Aphonopelma but really wasn't sure. This is only my first live one found in the 20+ years of living in the area.